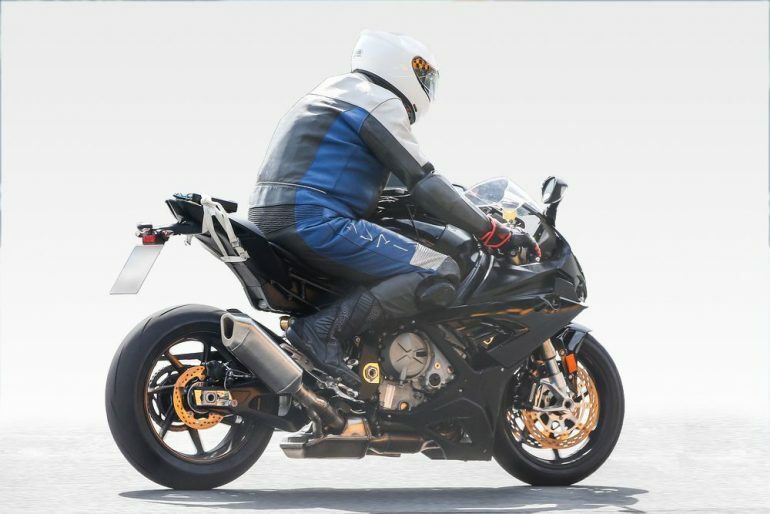 It hasn’t even been a week since BMW posted a teaser of a motorcycle which, in all probability, is the New BMW S1000RR 2019. 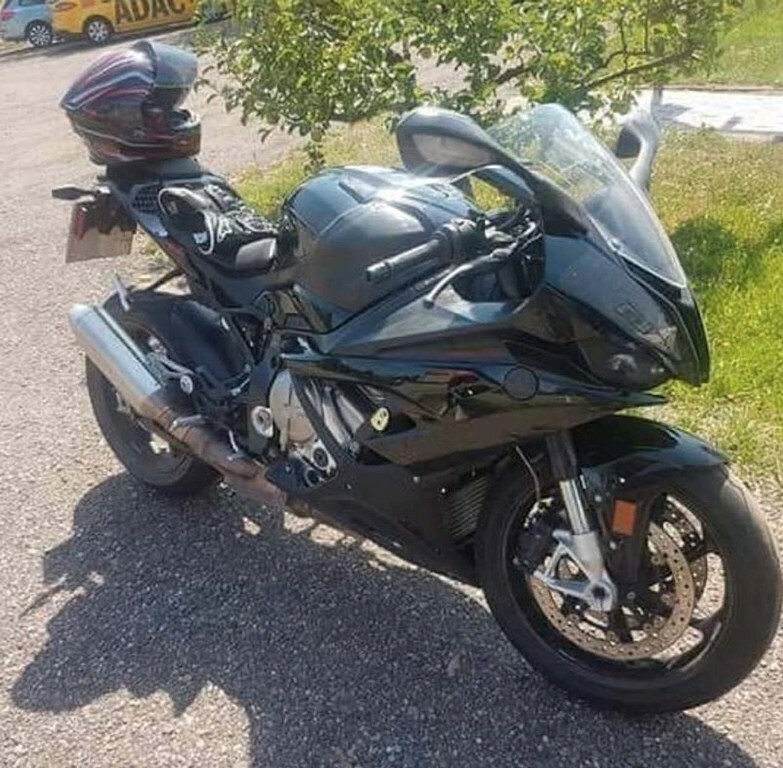 And now the motorcycle has been spied in Spain. 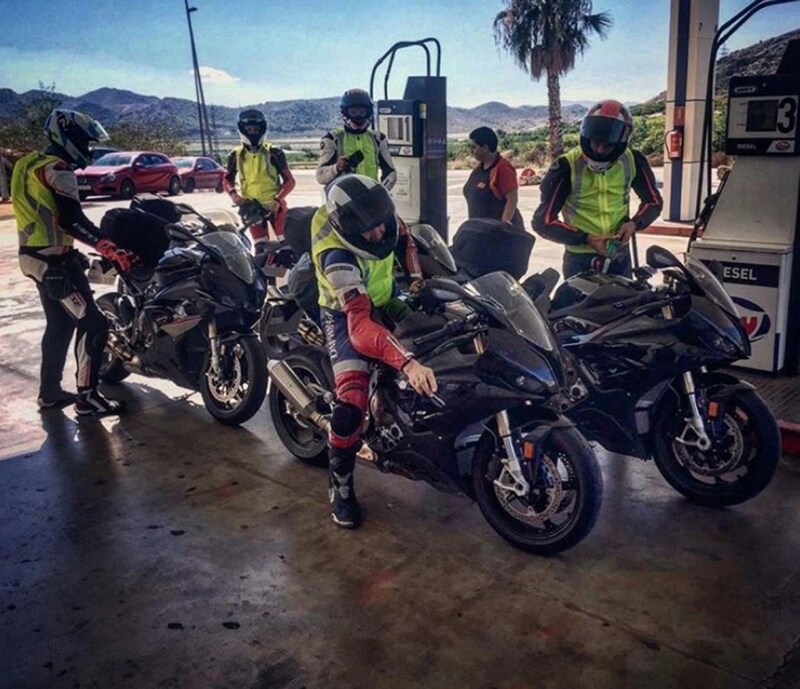 And not just one, a whole group of motorcycles in nondescript solid-color liveries were out in the wild being tested by the riders. We say they were out for testing because of those thingies at the rear. The thingies are data acquisition equipment. 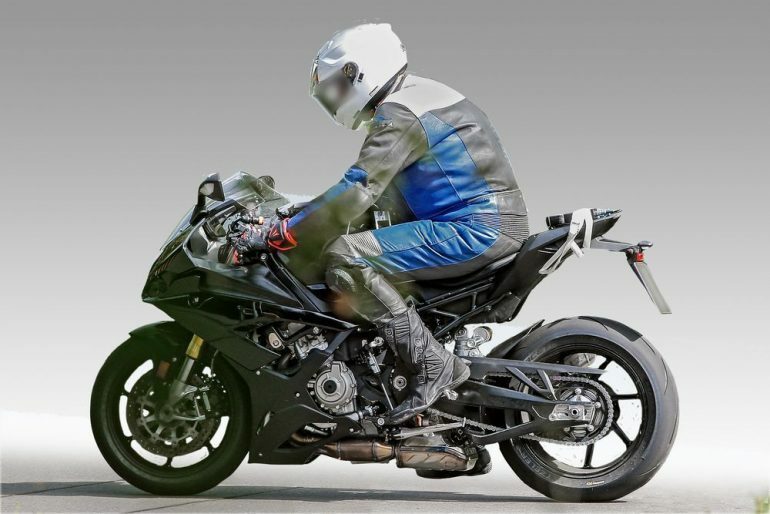 A few things which we can make out now with these photos is that the tail-section appears to be vented, right behind the rider’s seat. It kind of reminds one of the faux units on the TVS Apache RR 310. We expect these to be functional though because they’d help aerodynamics. 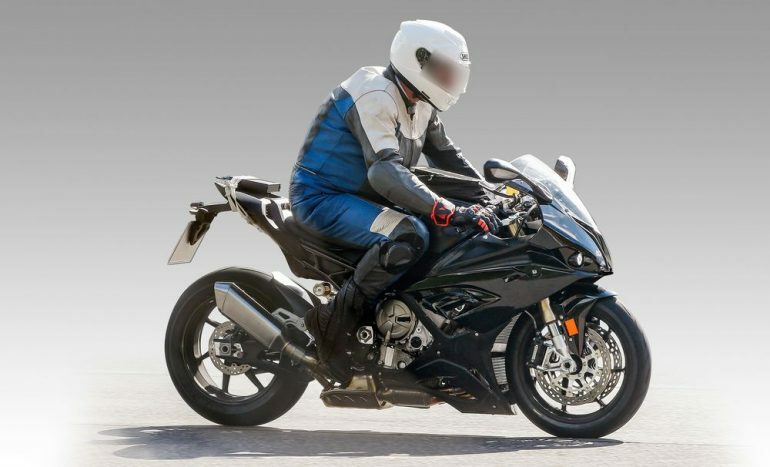 This motorcycle might see a lot of track days with most of its owners and thus the turn signals integrated in the mirrors are a boon as they make for easy removal. We wish we could say the same for the headlight though. It looks way more complicated than the design patent renders. Mechanicals, as we mentioned before, might see the addition of a counter-rotating crankshaft. 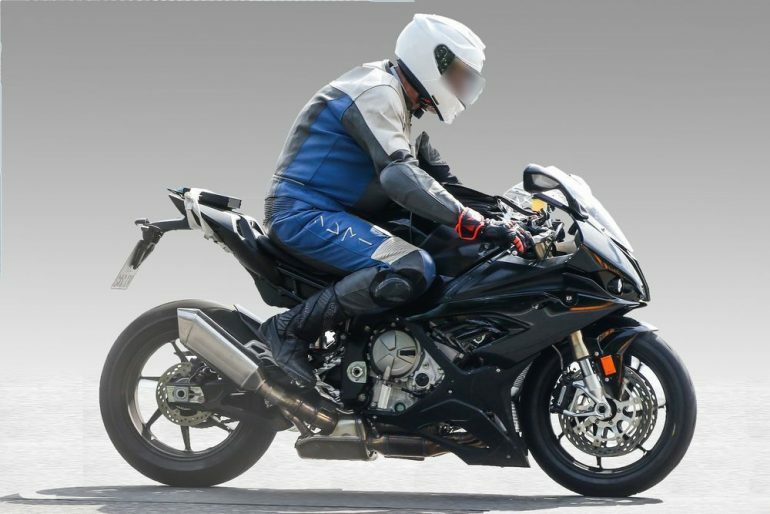 We feel we might also see variable valve timing arrangement too for the bike to make around 210 Bhp. 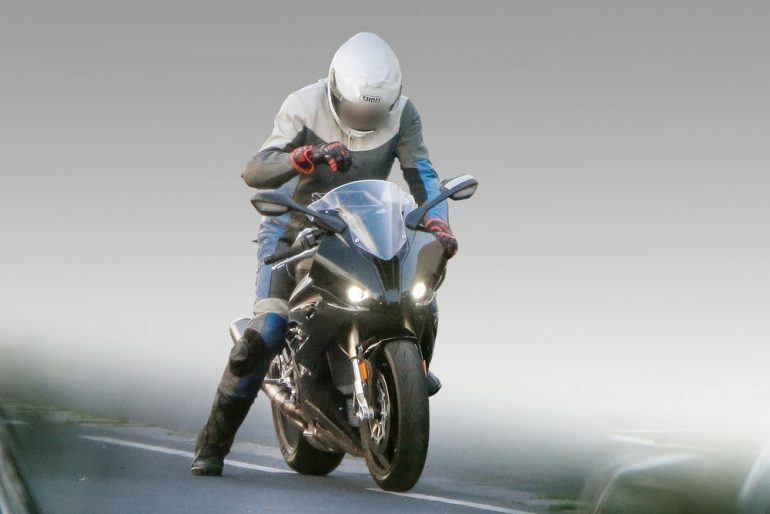 The launch might very well be just a month away (EICMA 2018) but the teasers and the spy shots are just fueling the impatience. Last edited by NewsReaper; 10-10-2018 at 09:43 AM.